Winning Way Services is an independent third party plan review and inspection firm with an established reputation for quality and professional services. Our code certified and/or state licensed plan reviewers and inspectors provide ICC Code Reviews, TEA Chapter 61 reviews for school districts in the State of Texas, and Texas Accessibility Standards plan reviews and site inspections. Winning Way Services has experience in providing reviews and inspections for any type of project. 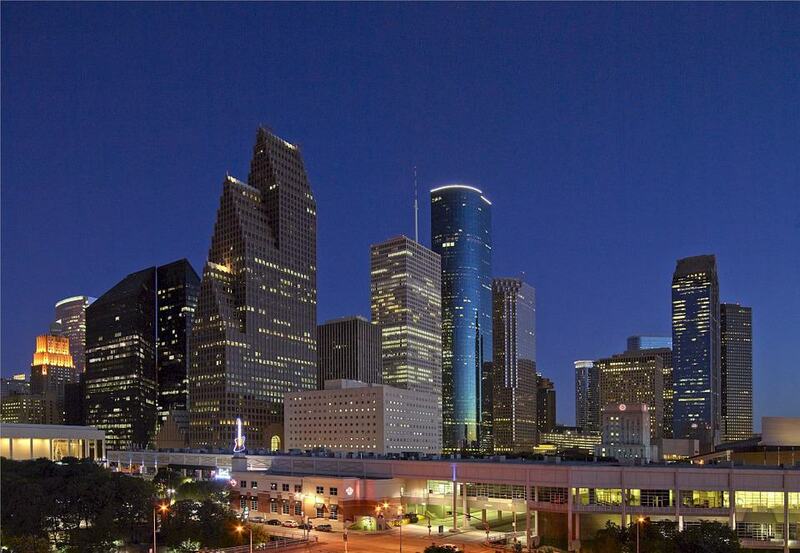 Our clients include municipalities and school districts in the State of Texas as well as private building owners. Verify office will be staffed for courier delivery time.